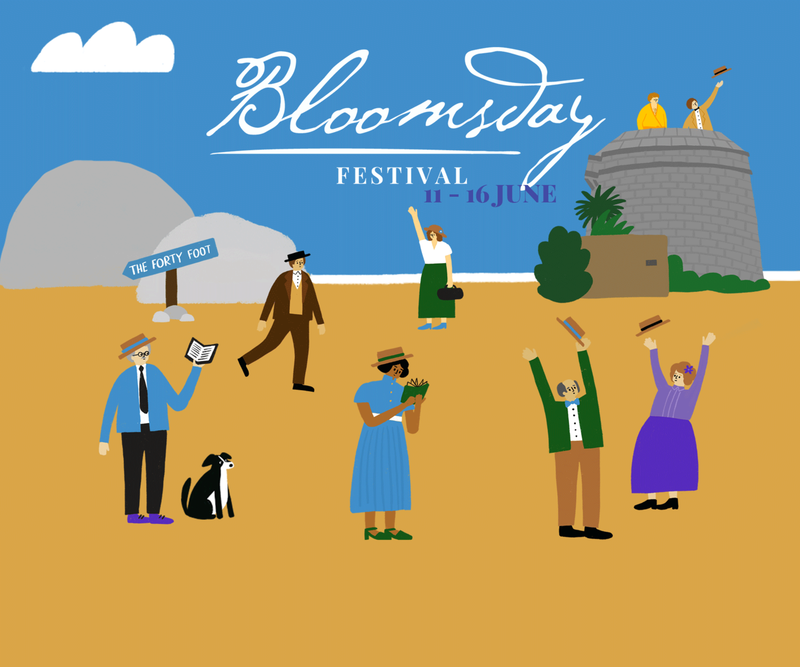 The 16th of June is Bloomsday in Dublin and here at ALL we always make sure to celebrate it! 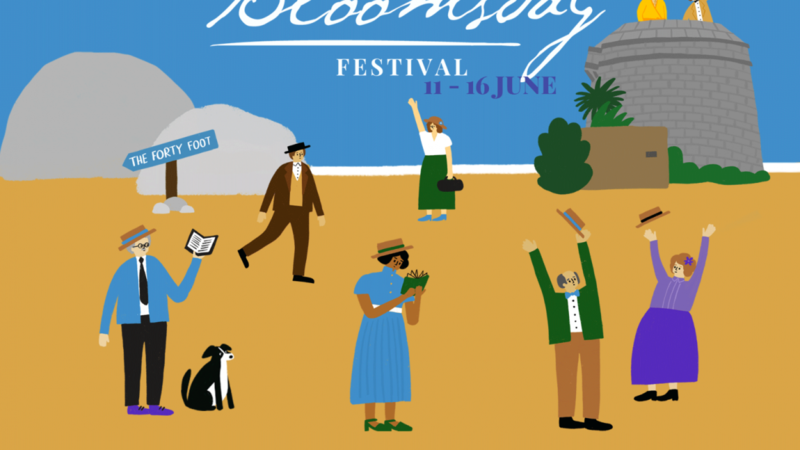 Bloomsday is a literary festival that takes place every year in Dublin. One of Ireland’s most famous writers, James Joyce, wrote a great book about Dublin, Ulysses. Everything in this book takes place on the 16th of June 1904, so when the anniversary of this day comes around every year, we have a celebration. On this day, people like to dress up in the clothes and fashions of 1904 and visit places which the characters go to in the book. One of these places is the Martello Tower beside the school in Sandycove. This is where the book Ulysses starts. This Tower is now a museum and you can go there and get a free tour. The restaurants in Glasthule also offer a special menu on this day where you can try food popular in 1904. There are also lots of local tours. In Dublin city there are free music concerts and you can walk around Stephen’s Green and enjoy the atmosphere. In class your teacher will tell you all about the festival, and you can learn a little bit about the life of James Joyce.